IH is a leap in mastery over Knox's prior release, Four Maps. It's anything but bland, with lots of nice architecture and detailing to look at, crammed full with traps and nice fights. 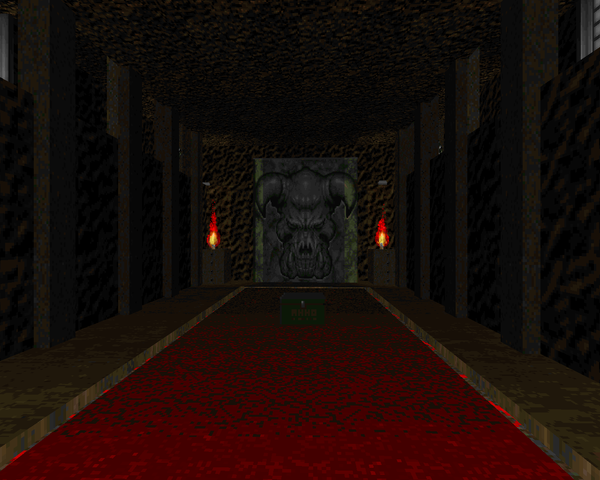 The gameplay should satisfy classical enthusiasts, though Knox shows that he is no slave to the Doom II bible. 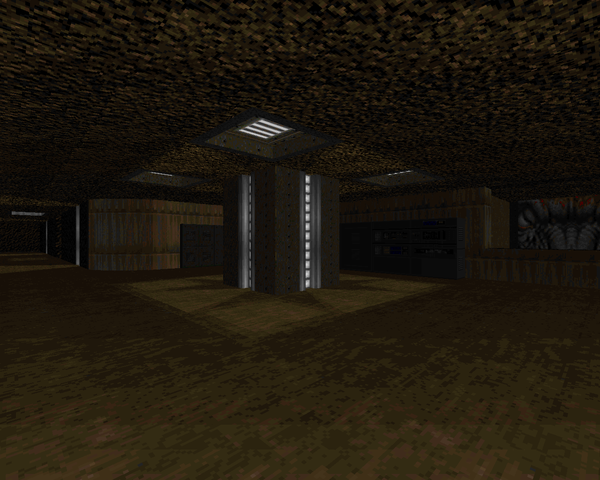 The levels tell the story well through the unified theme of an underground excavation site with slowly intruding demonic elements. 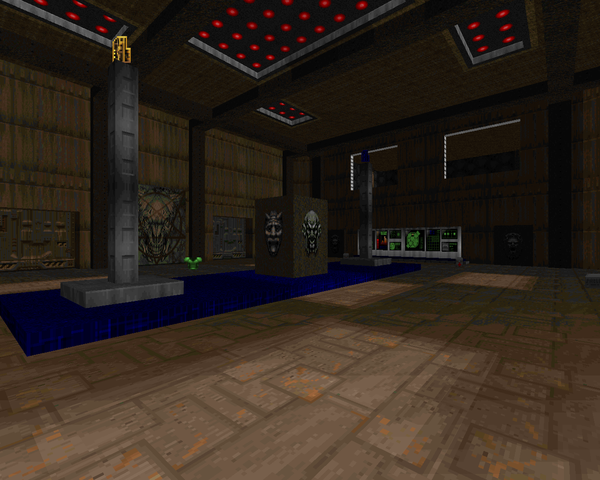 There are some new textures to be had, along with a host of recolored originals to catch your eye. "616 Feet Under" is the definite highlight, and Knox's favorite, but the other two are no slouches. The rest of the episode would be interesting to play, given the way the difficulty ramps up over the three maps. 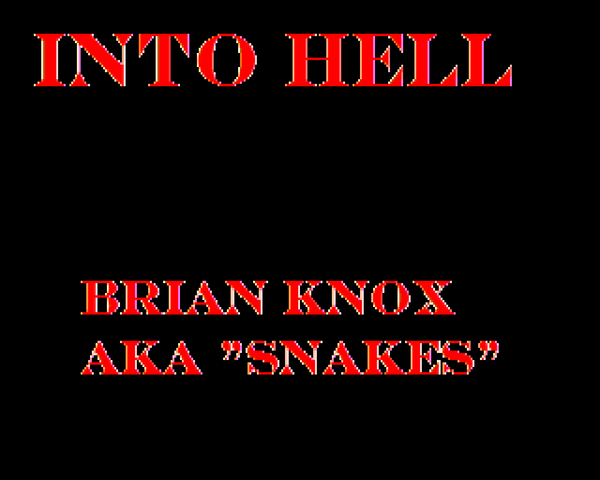 I'd recommend Into Hell for a quick, fun playthrough with a consistent, if sharp, difficulty curve. While Knox's talents were still developing – given what I've seen more recently – it's a great little mapset that pushes the corruption angle on a relatively unexplored setting. 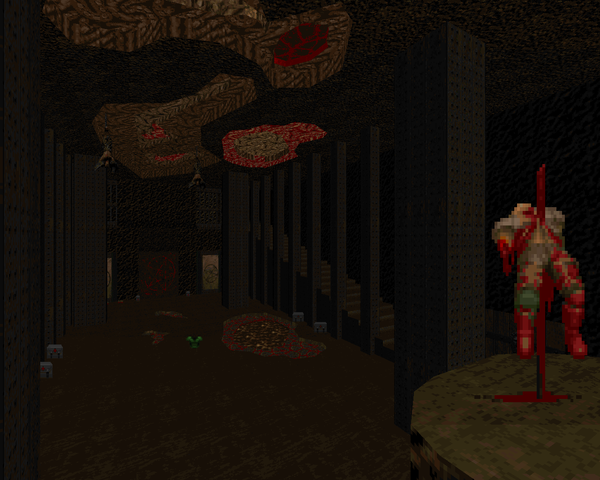 Though the marine might not make it to his final destination – the WAD ends right as he's about to go Into Hell – you could easily chase this down with "Malebolge" from Doom 2 Unleashed, though the scope is much larger (and harder!). Basically, download Into Hell. You (probably) won't regret it. Short subterranean techbase map that opens with a blast. You're immediately beset upon by foes and have to leap over a ruined bridge to grab something to defend yourself with. The action rarely lets up; you and your shotgun will become best of friends as you take down zombies, imps and demons. 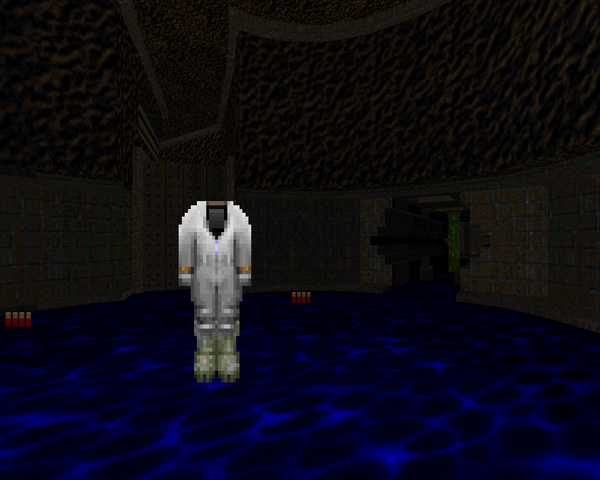 Not sure what I'd call the standout encounter; probably what Knox alludes to as the Hell Revealed MAP12 homage, where increasingly tough packs of enemies are let into the room that triggers the appearance of the yellow key. I like the architecture of the excavation site and the usage of the Icon's sinister gaze, which pops up here and there. Another short map in the excavation theme, where you have to work around a cave in. Things are going further to seed the deeper you get, with more blood and marble faces appearing to mock your movements. 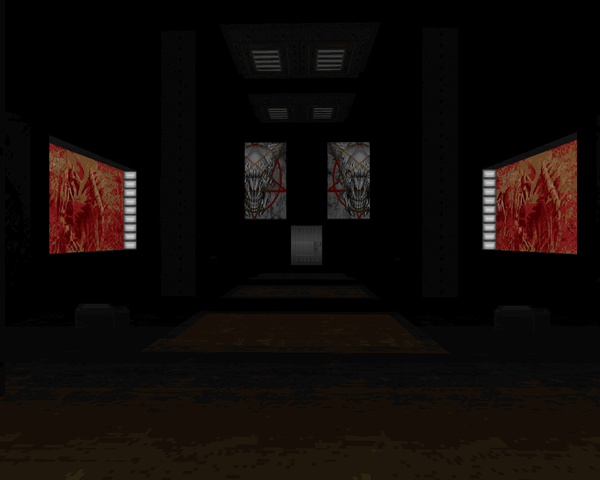 After a quick ambush in the opening hallway (where you'll score your shotgun), you'll find most of the action centered around the main chamber, through which you'll access the rest of the level's areas. The fighting dies down after you clear it, with the rest of the monsters not quite as threatening, though you'll find a few surprises, like the first appearance of some of the tougher monsters (cacodemon, revenant and mancubus) or the final teleport trap. Don't let the monster count fool you. This is another short map, but the excavation is over once you hit the bottom of the opening elevator shaft – you're in full-blown Hell. 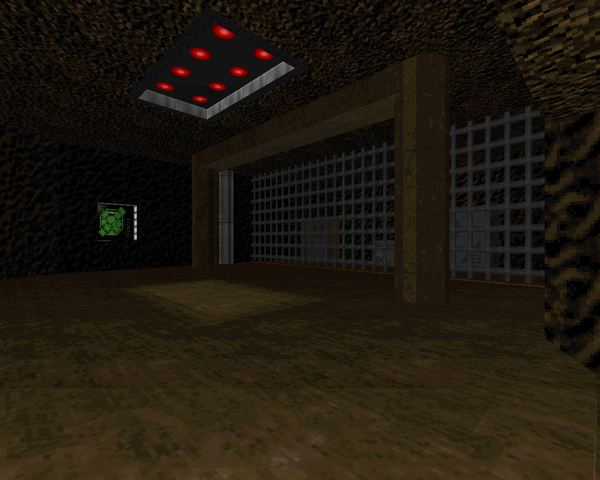 It's a pretty mature map, with lots of baddies to kill, especially in the main chamber shootout about halfway through the level, which sneakily adds 300 cells to your ammo. How was I supposed to know? There are some cool tricks here, like the lowering toxic cistern, and even an opportunity to bare knuckle box with an arch-vile. 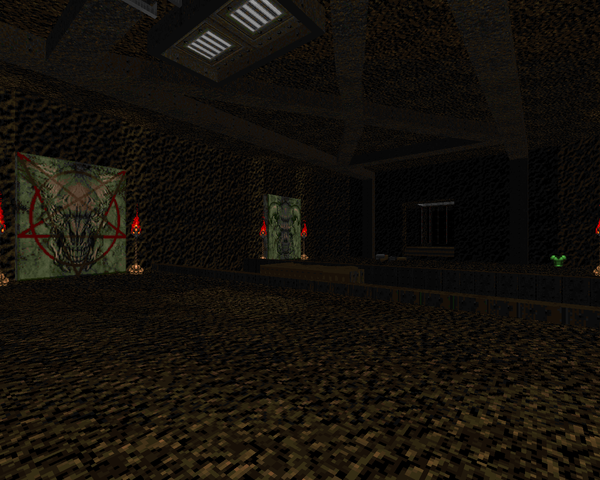 Some new textures add a lot to the map, like in the Hell segment (very neat). The final fight - sort of HR MAP31-lite - is suspenseful, but it pales in comparison to the aforementioned plasma rifle fragfest. Great level!